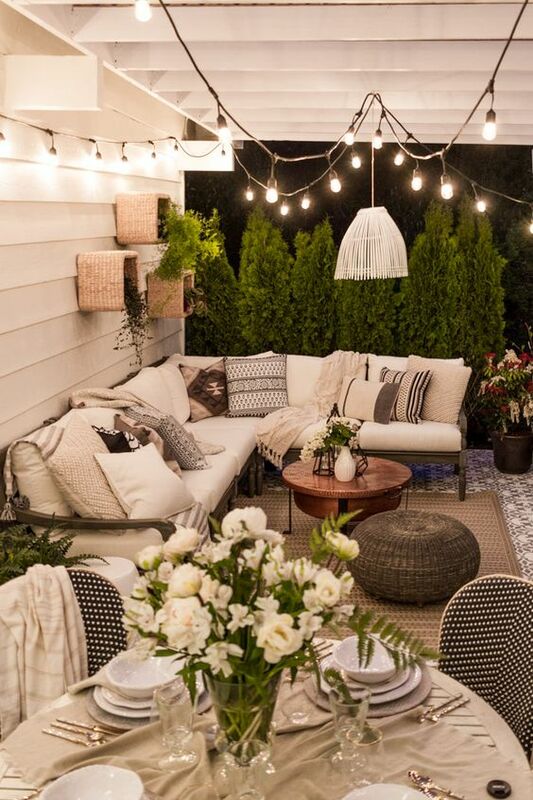 Your backyard should be a comfortable place that is enjoyable to spend time in. Something that is easy to forget about is the lighting. 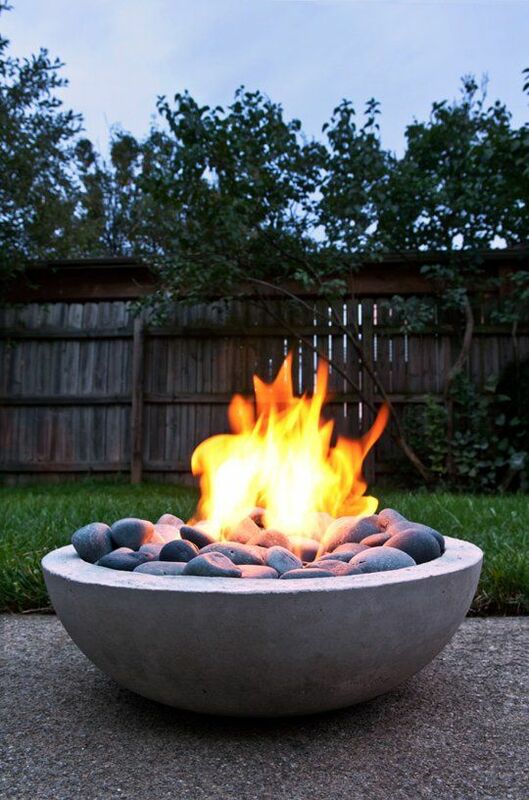 However, it can prove to be very useful and can even give your backyard that extra something it needed. Summer is already here and that means backyard parties are about to be in full swing. 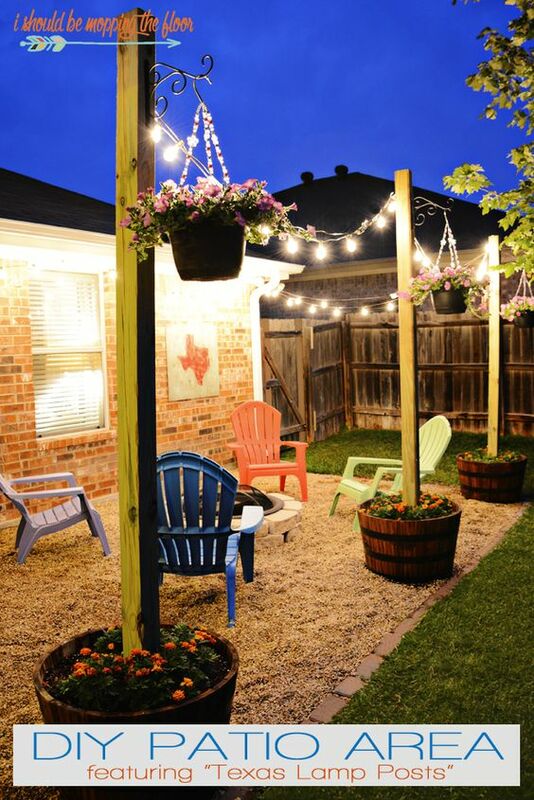 If you are looking to really set your backyard apart, a new, unique, outdoor DIY lighting project can really do the trick. Lighting can really set the mood for an event. Luckily, there are many different styles you can choose from for your DIY lighting project. 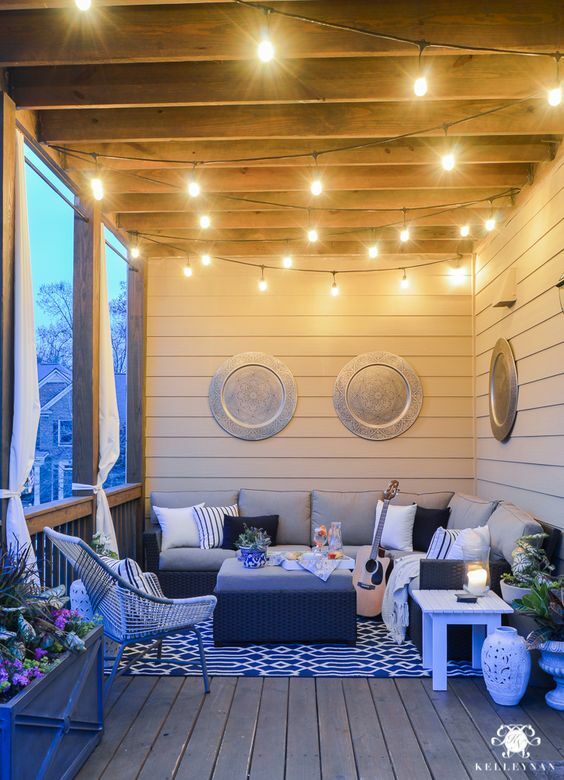 You can try any of these amazing outdoor lighting ideas if you want to really make your backyard glow! These pipe lights are quite creative and offer a unique look. 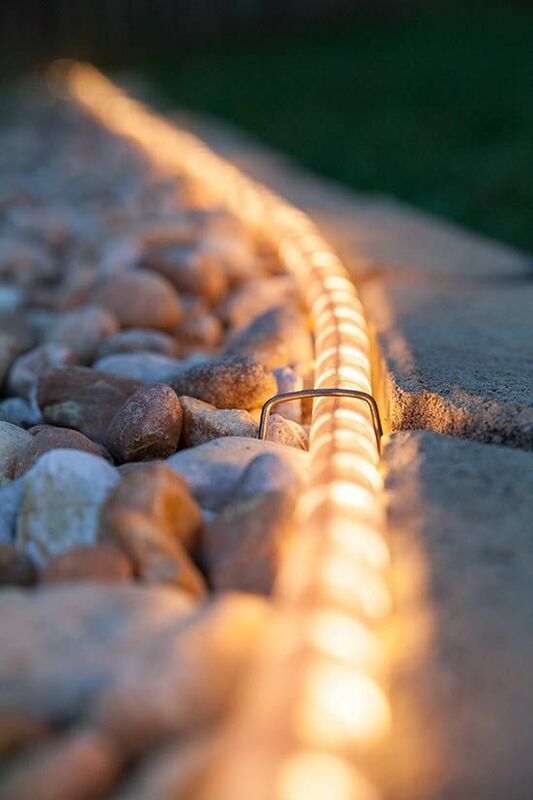 These will give off a soft light that can add a touch of character to your yard, deck, or patio. What’s nice about this light project is that it can be customized to what ever style you desire. Check hometalk for materials and instructions! 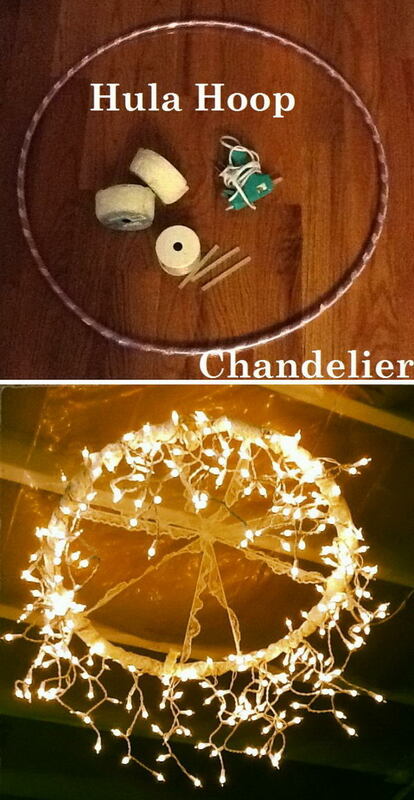 Wow, these ideas are so creative! 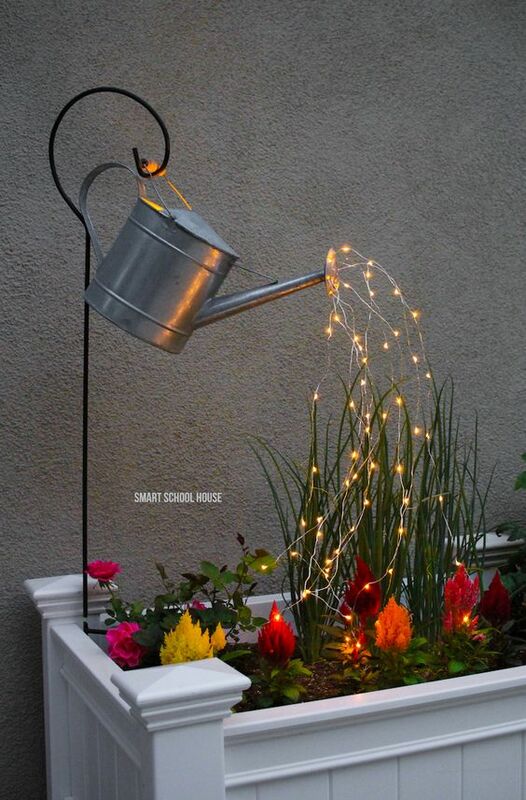 The first one, with the watering can, is just perfect to decorate the front yard. 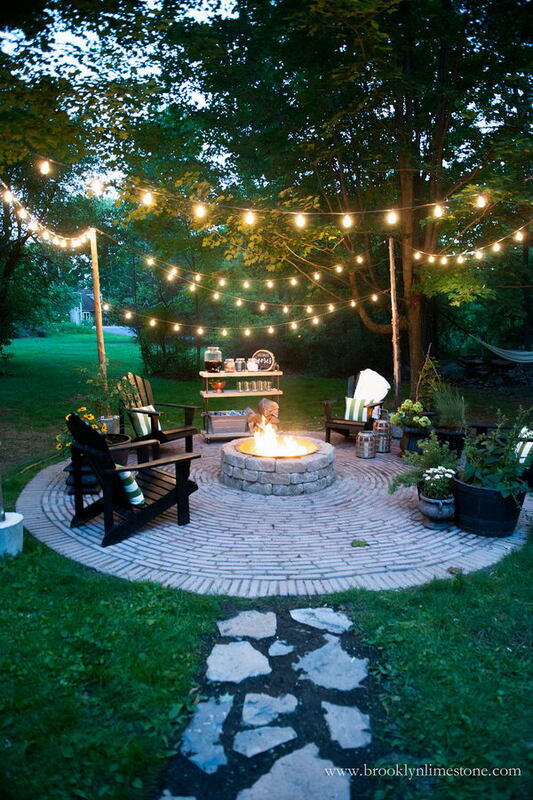 That circular firepit patio is also dreamy, I would love something like that on my backyard. Thank you for the ideas! 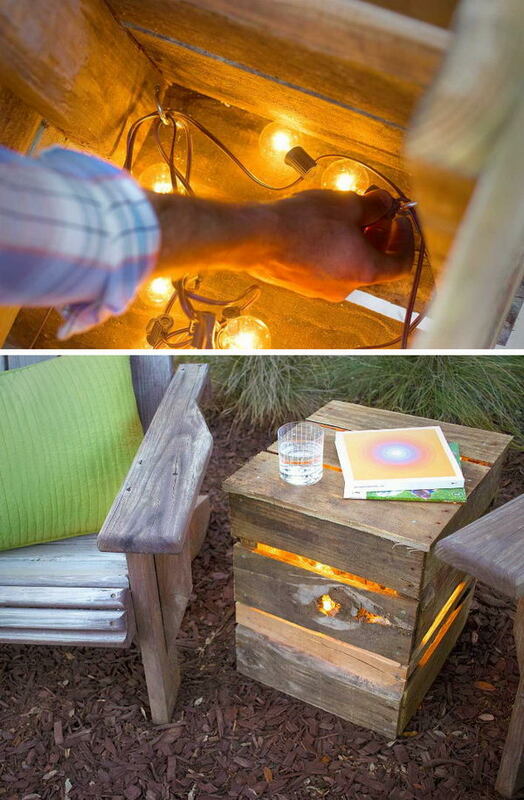 These ideas are so amazing few of them are new to me.I wish i would have a big backyard so i could try some of them. I loved the shuttlecock one its so cool.Thanks Great work!!! I did the watering can with fairy lights and when it gets dark all u see r the lights. U cannot see the can at all.